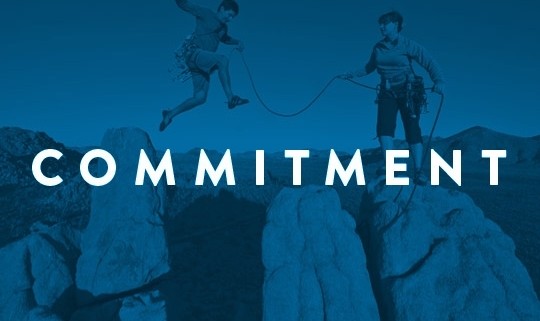 Commitment tends to be a word that is avoided within our society. It speaks of a long-term immovable pledge, and this clashes with the culture of our instant and changing world. We live in the gift and freedom of the greatest commitment ever made, found in the life and death of Jesus. The Bible describes the commitment of Christ to His Church in un-yielding language as the “Bride of Christ”. An expression of our commitment to God is our commitment to his Bride, the Church, and making her look beautiful and radiant. We have a time each year where people can renew this commitment or make it for the first time.